This 41″ bench is a nice addition as an accent piece of furniture to any room. 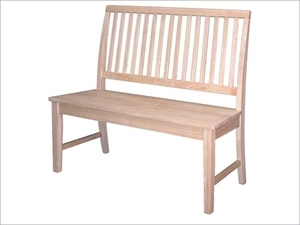 This 41″ mission bench is made of solid hardwood for durability. 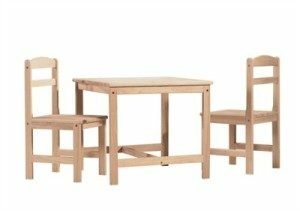 This furniture piece is a perfect addition to a hall or a dinning table. 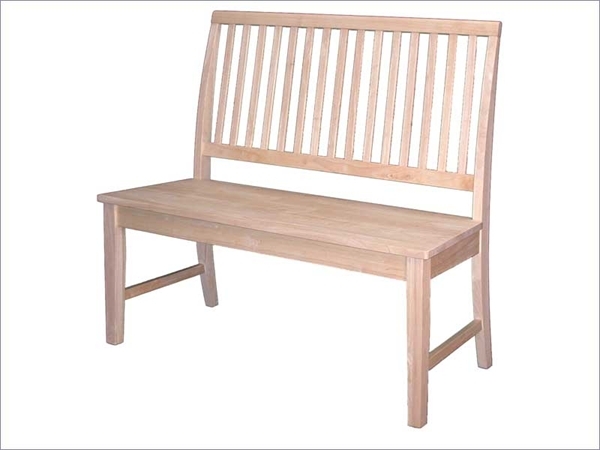 With a high slatted back this bench offers comfort and style. 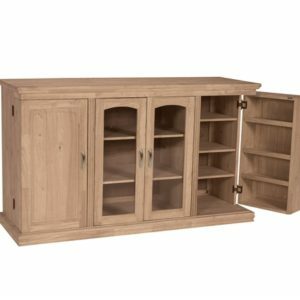 Dimensions: 41″w x 17″d x 39″h.